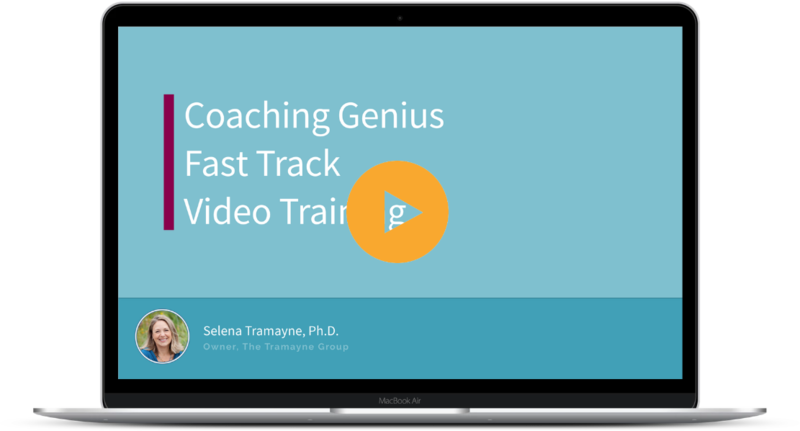 Coaching Genius Fast Track Video Training - Selena Tramayne, Ph.D.
​And the best way to discover how to do just that is by using what I call the Coaching Genius Fast Track System. 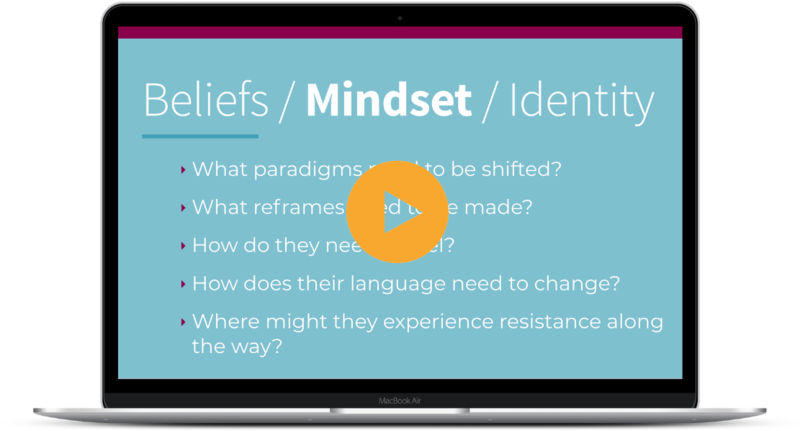 It's a 5-step system designed to help you use your genius zone, unique strengths, and personality to move you from struggle, overwhelm, and confusion to clarity, commitment, and a six-figure coaching business. In a way that feels totally natural and in flow. Get examples of how other coaches have used it to build their own businesses. Learn my favorite techniques for finding the perfect avatar. 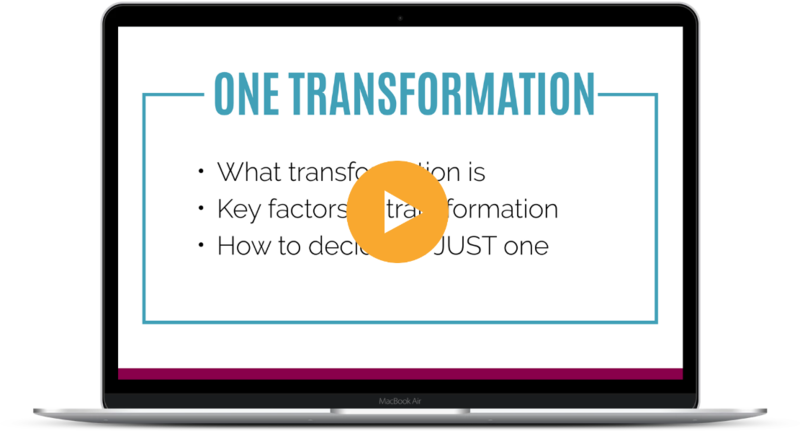 Learn why it’s not enough to just help your clients get results and what to focus on instead. Discover the six foundational pillars to being an exceptional coach. A coach that helps her clients transform permanently. Be able to ignore all the distractions and focus on just ONE marketing approach that's tailored to your unique genius. Discover the 4 principles of attracting the right clients. Learn the 4 secrets behind successful, non-salesy enrollment conversations. 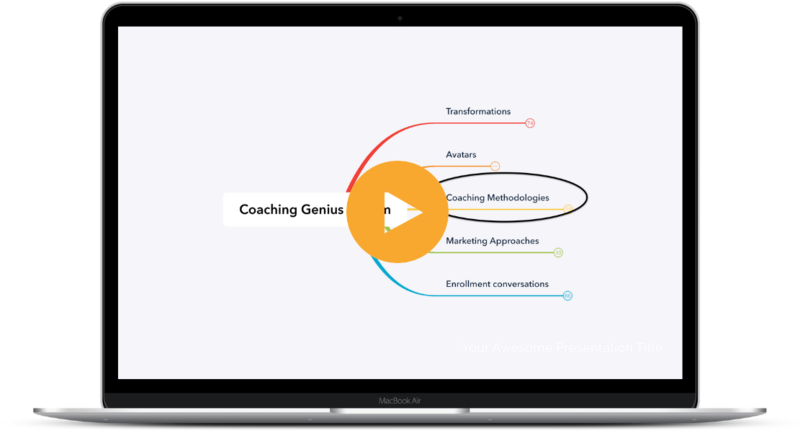 Watch the Coaching Genius Fast Track System training videos as many times as you like at your own convenience. 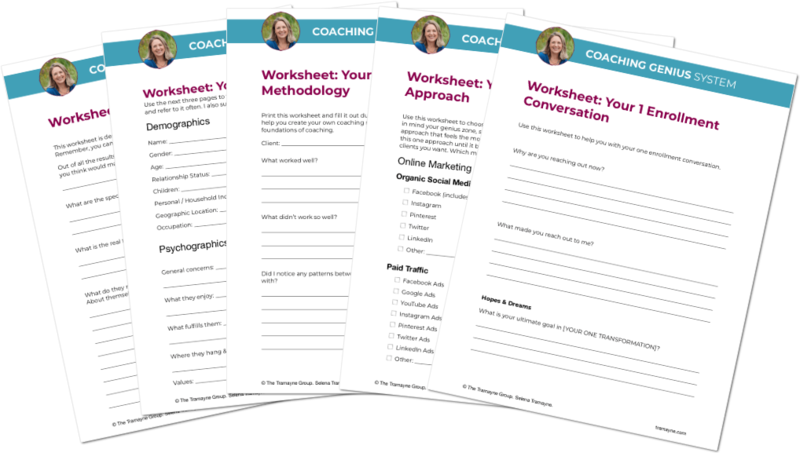 In addition to these in-depth training videos, you will get one of my most valuable resources... access to these 5 module-based worksheets to shortcut the process of implementing this training in your business and quickly seeing results. 100% Money Back Total Happiness Guarantee! 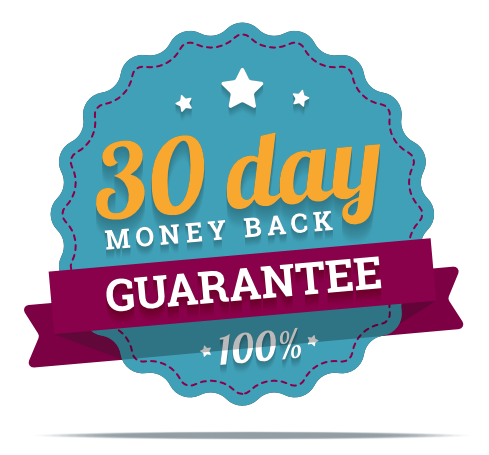 100% Money Back Total Happiness Guarantee - You have a full 30 days to preview this course. If you decide during that time that it's not right for you, just let us know and you’ll be issued a full and prompt refund, no questions asked. You either get a great return on your investment, or you get your money back. It's that simple. Yes! I want the training!